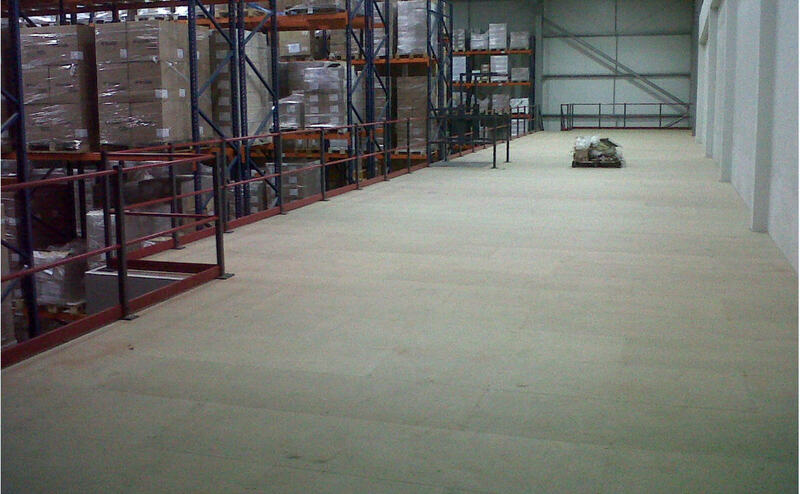 How do we manage a Mezzanine Flooring Project? 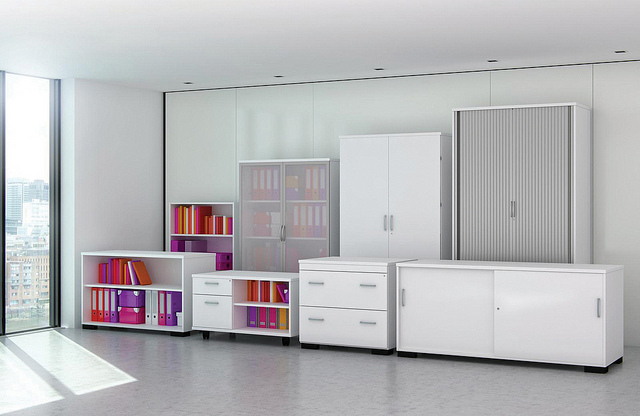 If you’re looking for a solution to your storage problems, or if you need more office space, or just somewhere to sit down with visitors, a mezzanine floor could be what you are looking for. 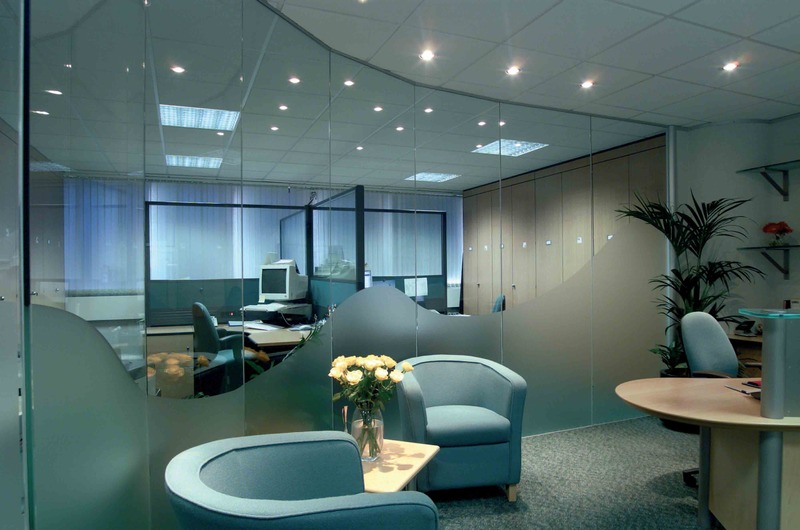 Interested to know what’s involved in a typical mezzanine project? 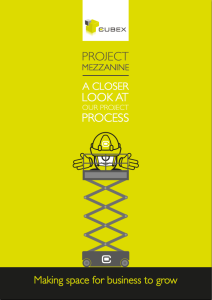 Download the Project Mezzanine – A closer look at our project process brochure here. 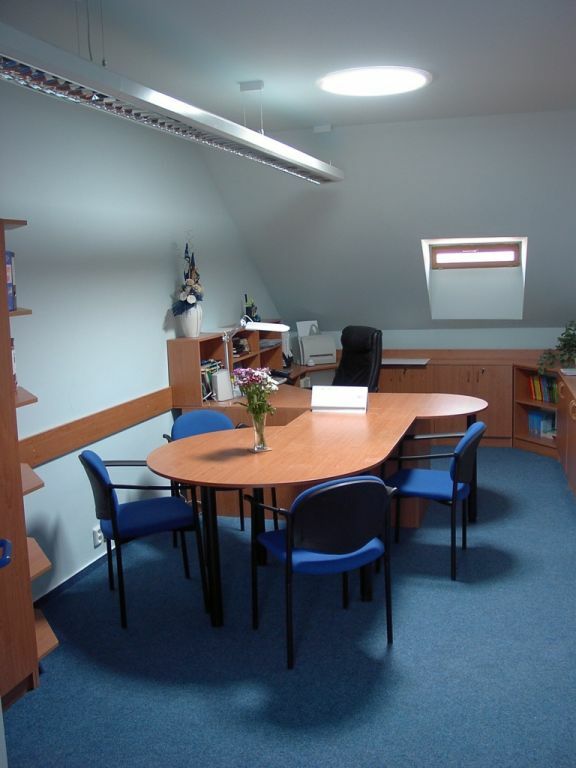 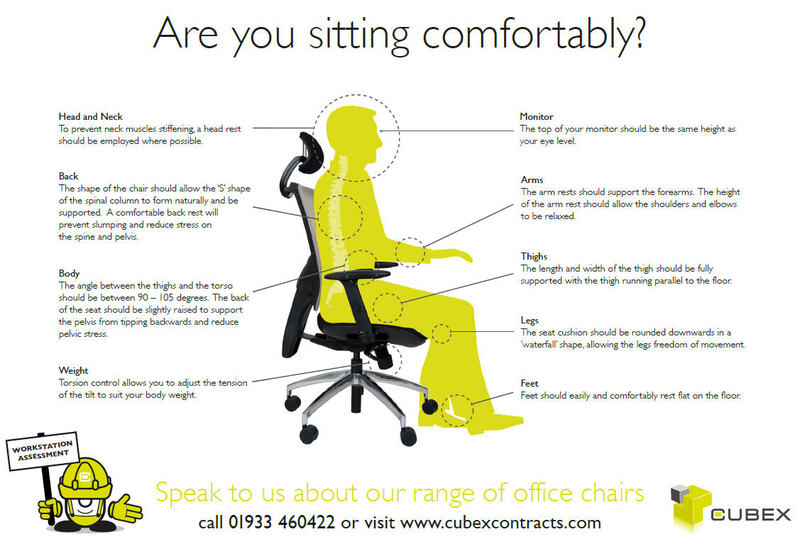 Cubex Contracts specialises in making space for businesses to grow. 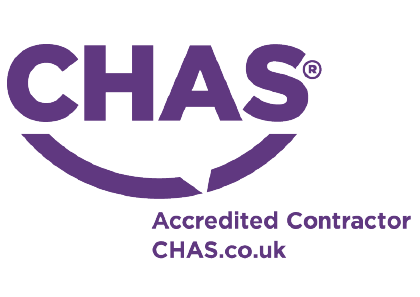 If you think we can help you, talk to us today on 01933 460422.